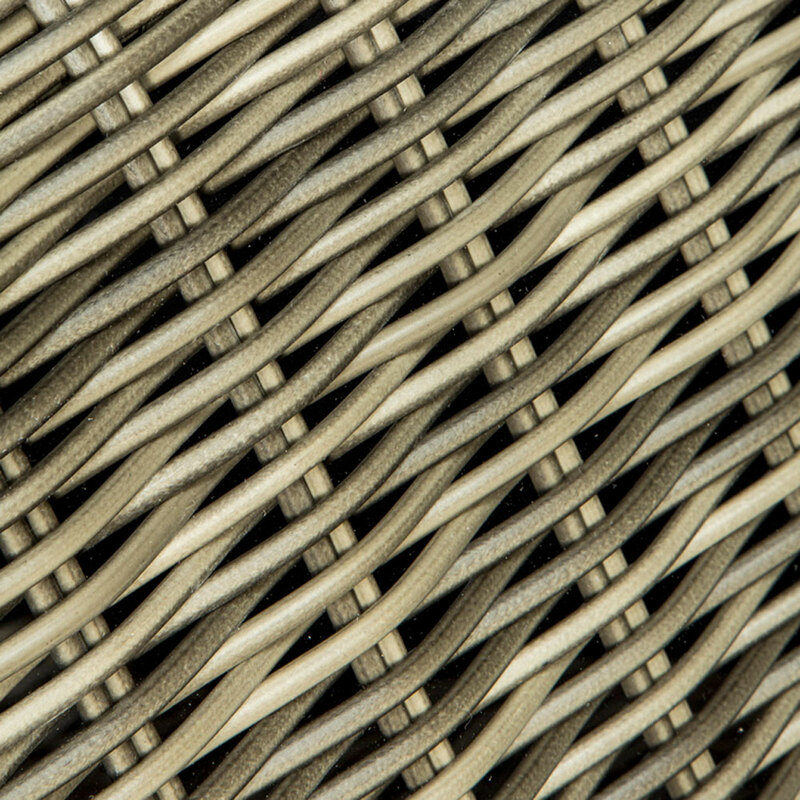 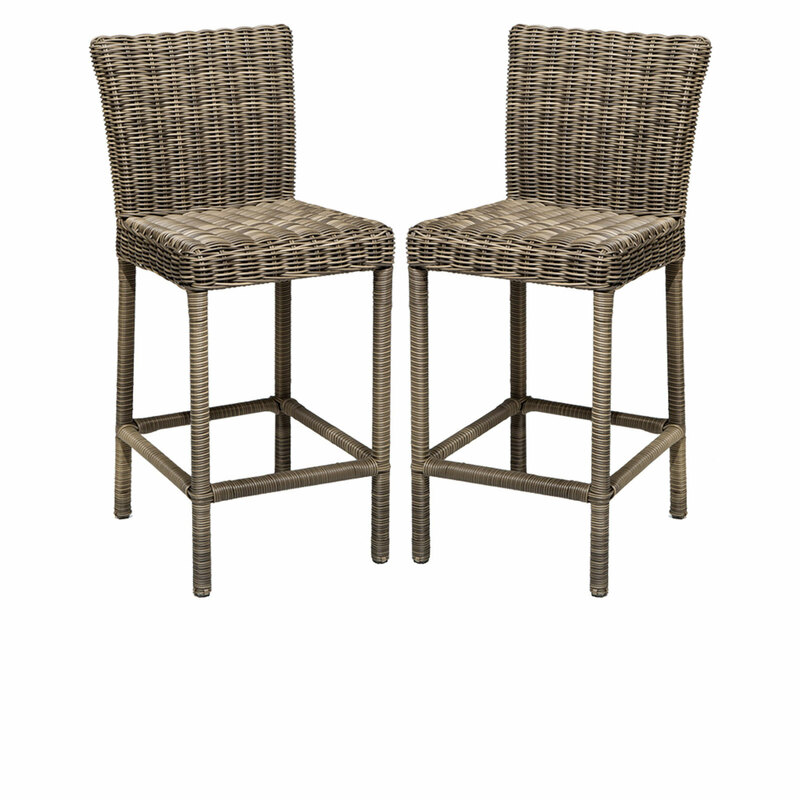 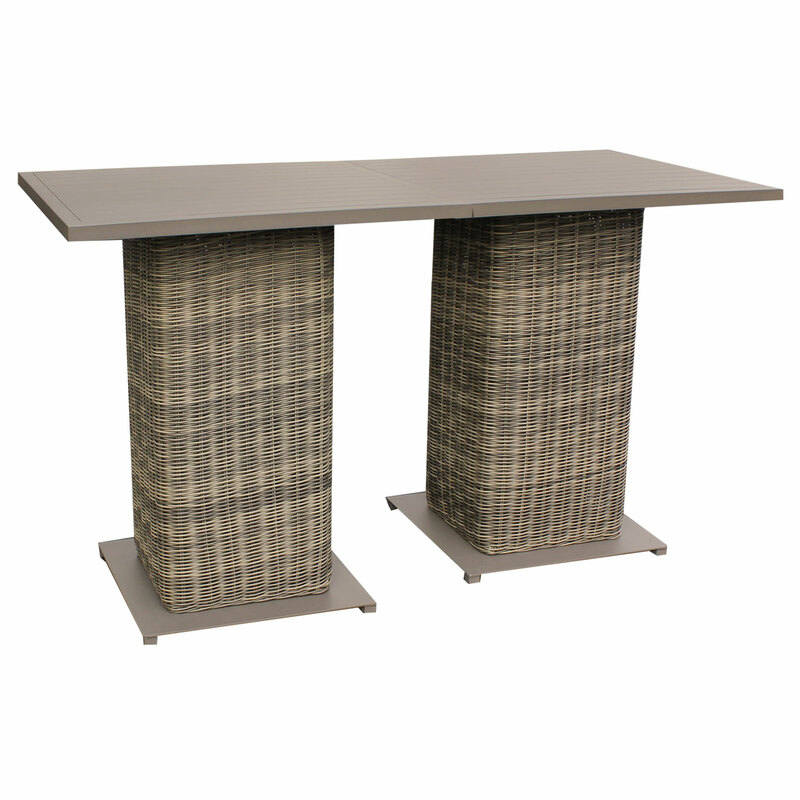 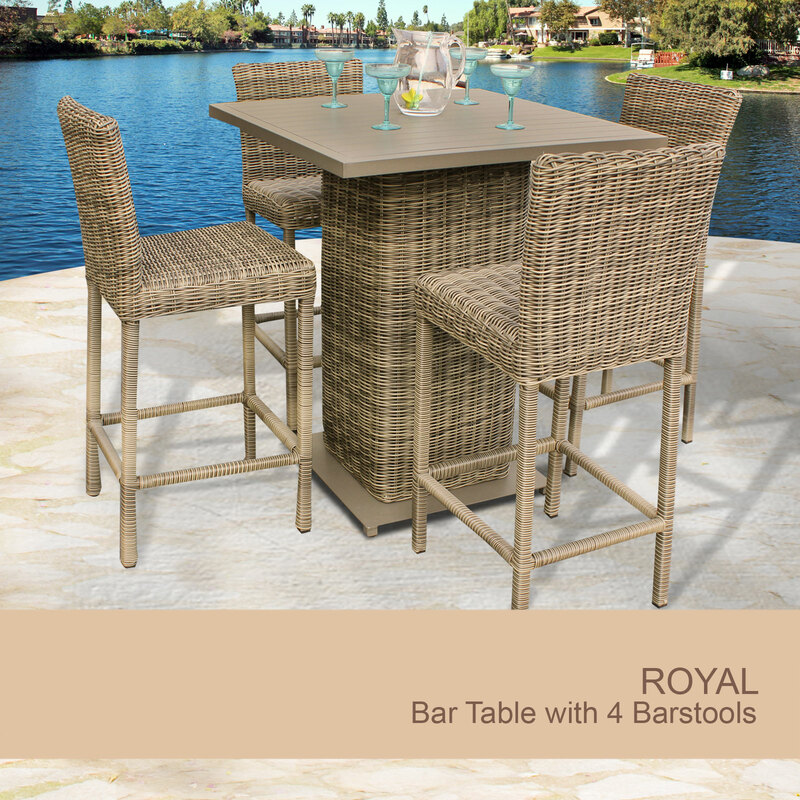 Simple, affordable and beautiful, our Royal Wicker Pub Table Set is designed for ultra-comfortable outdoor dining. 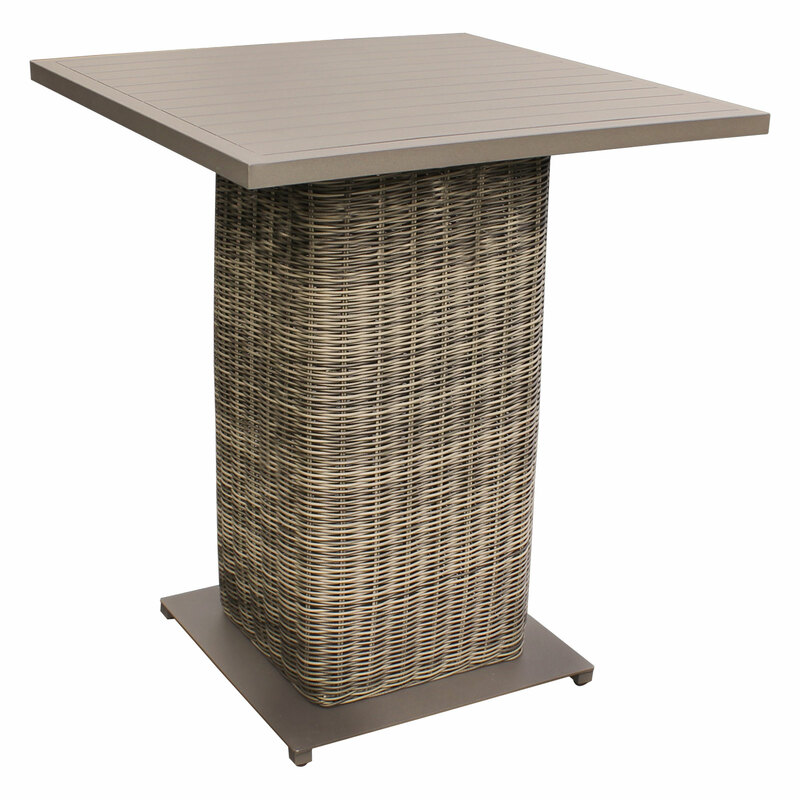 Patio pub table top is powder coated cast aluminum and bar stools store neatly under the table. 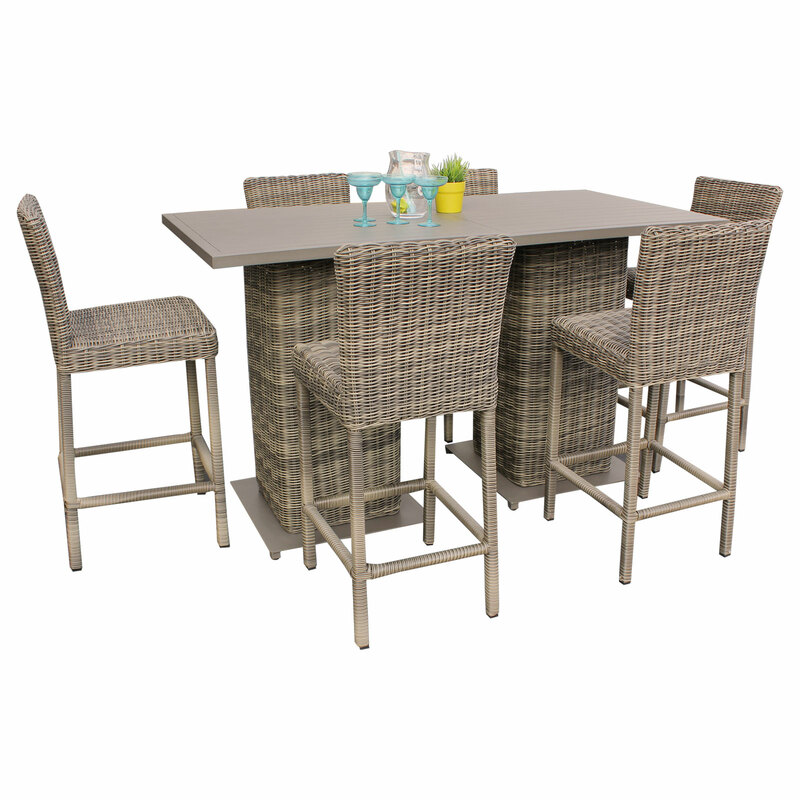 • This 5-piece patio set is perfect for outdoor use in all climates.